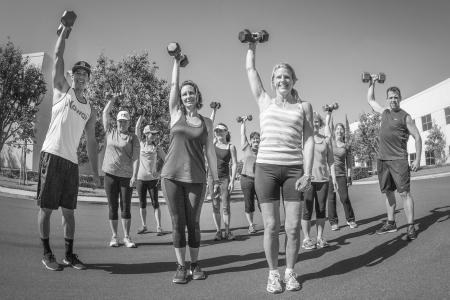 We understand that when it comes time to choose not only the best gym for you and your needs, but also the right services to assist you in reaching your goals, the options can be intimidating. Because of this we decided to offer a 30-day trial. 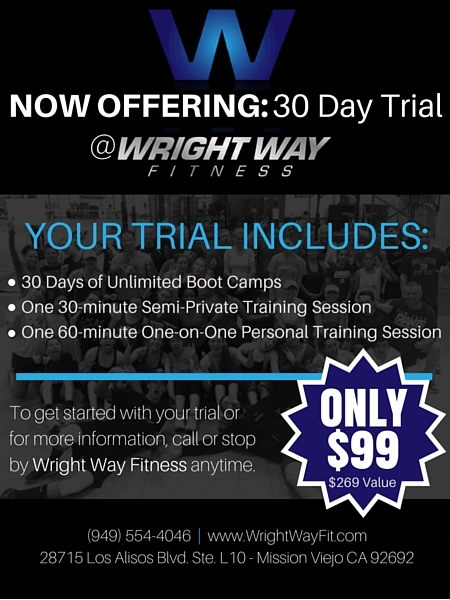 As part of this trial, you will receive unlimited large group training, one semi-private (small group) training session, and a 1-1 assessment/personal training session. This is normally over $300 but we’re offering it to you at only $99. This is simply our way of showing that we care and will always put your best interests at heart first and foremost.